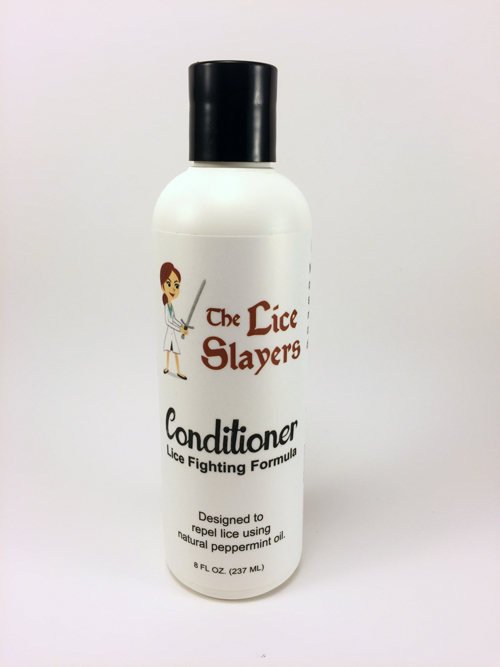 So you have a head lice infestation in your house. Who have you told? Do you know who you need to tell? 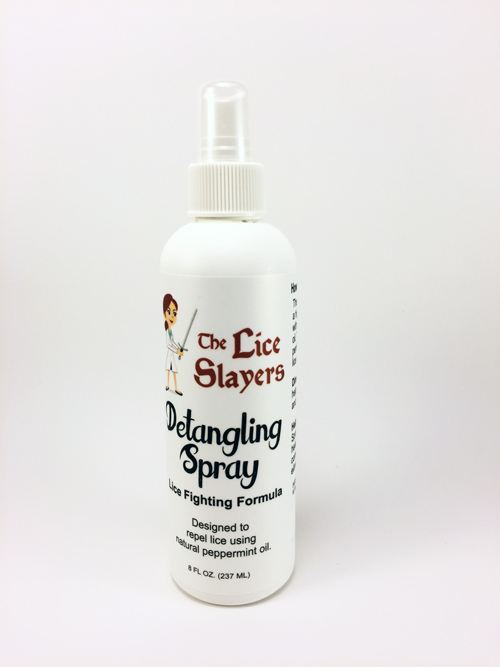 We understand, it is sometimes uncomfortable to tell people your family has been infested with lice, and that your child may have accidentally spread lice to their kids. But keeping it to yourself could do more harm than good. 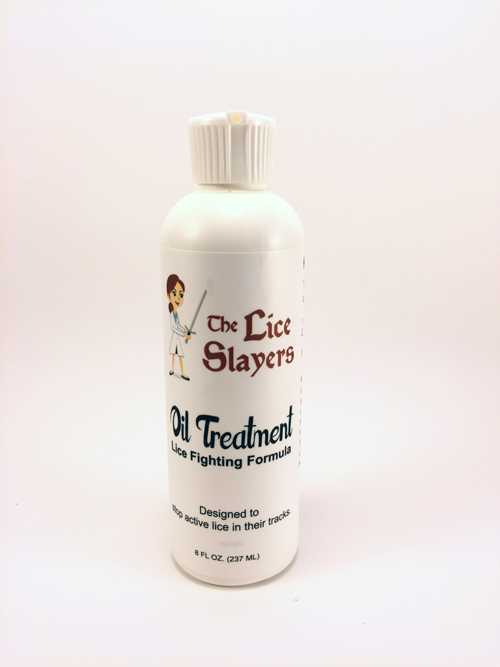 The most important thing is to stop by your local lice removal clinic with your family to be screened and the infected individuals treated right away. 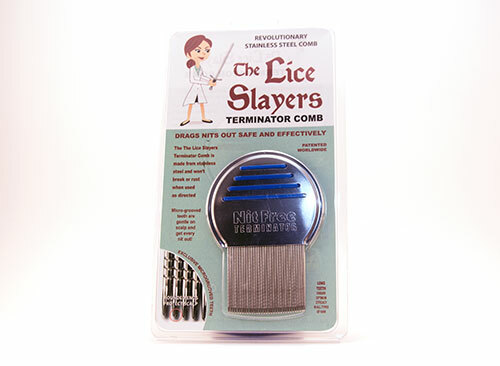 As well as educated on how to completely remove head lice from your home. If you are not sure who to tell, first tell the people you personally know. Have your kids been to their home recently? 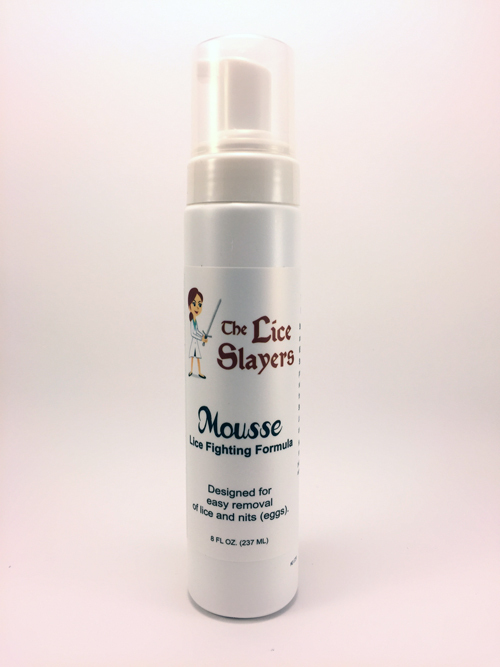 It is better to be safe than sorry, and in the long run they will thank you for letting them know before an infestation gets worse. Even if they don’t have any signs, it is a good idea for them to get professionally screened. 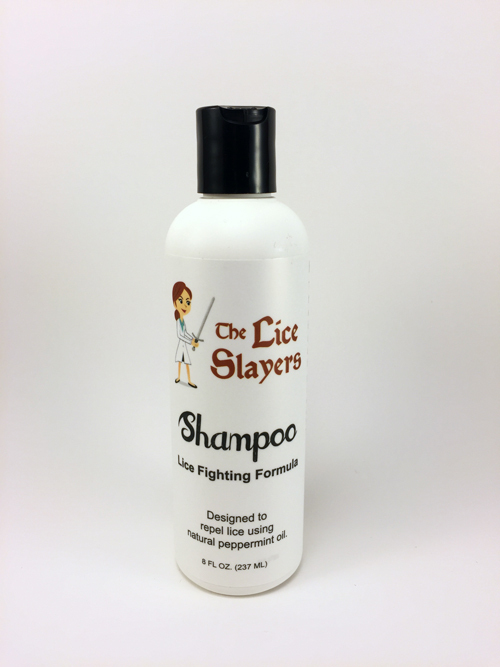 Some individuals who get head lice don’t have any obvious signs right away. Also, if it is during the school year it is important to contact their school and let them know. 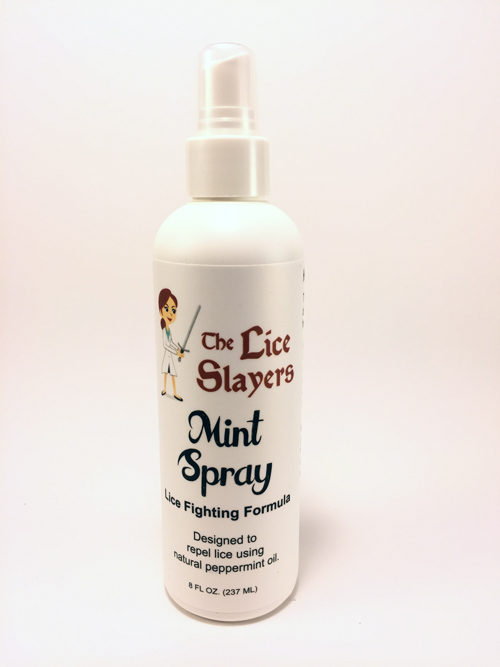 This will initiate them contacting the rest of the families in the school letting them know their children may have come in contact with head lice. 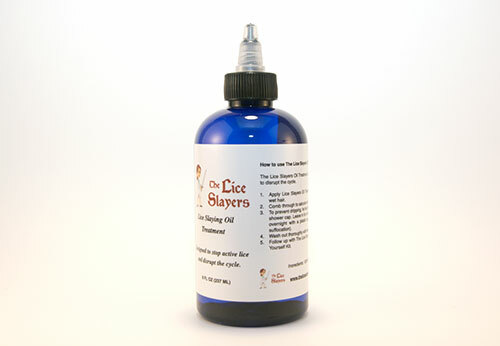 It is also to important to contact coaches of any sports teams, daycare providers, etc.. 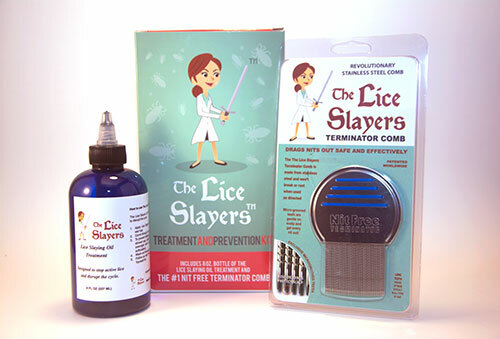 If you are unsure how to start the conversation, contact the team at lice slayers. We will provide you with the information and confidence you need to tell those you need to.